Founded in 1977, ASTRODESIGN Inc are specialists in real-time high speed digital signal processing technology. 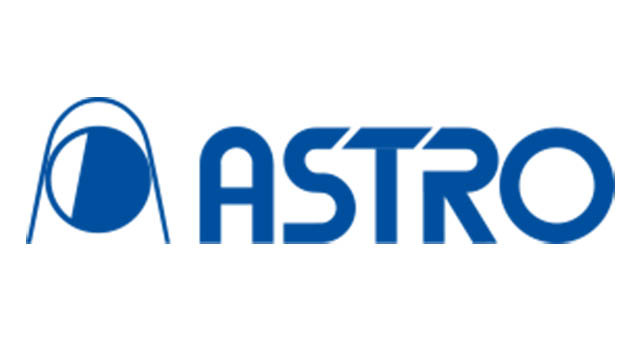 Headquartered in Japan, ASTRO have developed several “first in Japan” products; 8K devices. With the advancement of technology, the Internet and Artificial Intelligence, ASTRO’s goal is to exceed the peoples’ demands and to further define the image technology. ASTRO provides a range of products in Test & Measurement Solution, 8K Video Production, 4K Video Production, Digital Broadcasting, Video Wall Solution, HD Broadcasting, and High Dynamic Range (HDR).